You’ve made the decision to take care of your dental health and spring for dentures. Great! Replacing teeth with dentures can improve your smile, chewing, speech, and self confidence. 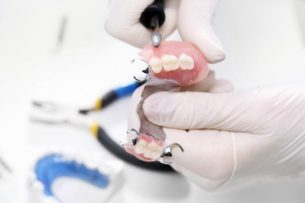 All dentures are removable replacements for teeth, but did you know there are different types of dentures available? 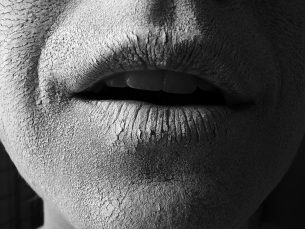 You shouldn’t be alarmed if you have a dry mouth from time to time. It happens to everyone. If you are experiencing a dry mouth that doesn’t go away, then you may have a problem and need to consult with your dentist. Millions of people have smiles that don’t make them feel happy. In turn, they smile a lot less or cover their mouths with their hands when they smile. But a confident smile has plenty of benefits! You have taken the first step and made an appointment with us! 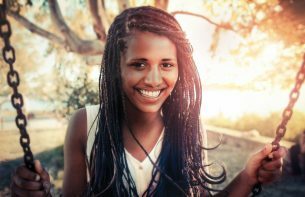 Whether it’s a first-time visit, or you haven’t have a dental checkup in a while, you may be wondering how your appointment will go. This is what you can expect with your visit to The Dental Care Center.